This Michelin nickel dust cover for brass stem tubes is an excellent period correct accessory for early automobiles with wood wheels. 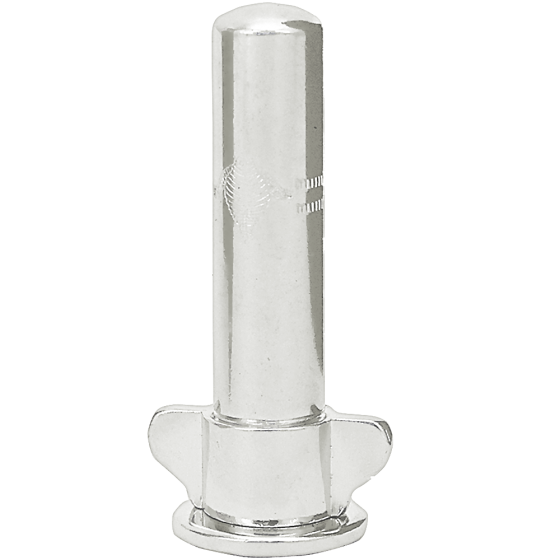 Authentic Michelin dust cover for threaded, metal stem tubes. Use these Michelin valve stem covers with wood-spoked wheels. Coker Tire Company offers several dust caps for cars built before World War II.